PA program with nursing bac.degree?? Hey Pre-PA Student! American PA tuition is steep, and this is in US dollars - so also consider the exchange rate. Some schools may consider you as an "international student" so extra fees would be considered for that as well. 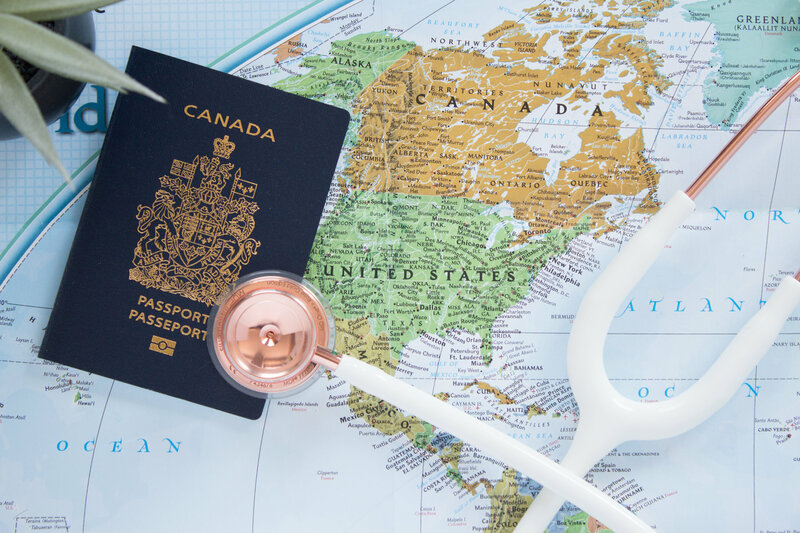 If you plan on working in the States after completing an American PA school, as a Canadian citizen you also have to remember to take extra steps to obtain a work visa/permit. From what I understand (and at time of writing) you can't work in the US unless you have a job offer from a US employer who will sponsor you for a work visa. It's best to keep up to date on immigration policies and do your research to find out what the requirements are to obtain the work visa. ThePAlife.com outlines that average cost of non-resident tuition for a 2-year physician assistant program is: $90,659, read more about it here https://www.thepalife.com/2018-pa-school-tuition/. See the attached image for a 'range' of PA tuition from cheapest to most expensive. In order to challenge the American PANCE Certification Exam and get PA-C certified, you need to graduate from an ARC-PA school.. List of ARC-PA accredited American PA schools can be found here: http://www.arc-pa.org/accreditation/accredited-programs/ Canadian PA schools are not ARC-PA accredited, therefore Canadian PAs cannot challenge the PANCE exam, become PA-C's or practice in the United States with their Canadian licensing (CCPA). One of the criteria for being ARC-PA accredited is that the school has to be physically located in the United States. Same goes for PAs trained in the UK, Australia, New Zealand, etc. International reciprocity only goes one way - that is at this time American-trained PA-C's can practice in other countries but not vice versa. This means obtaining your PA education in the United States wouldn't limit you geographically if you wanted to practice in other countries* (e.g. Canada or the UK). Use the PAEA online directory: Click here to see the American PA schools that accept international students. Consider contacting PA programs directly, and ask if Canadian applicants would be considered "international" or "non-resident" and what tuition would be in this case. You will get more definitive answers this way than by what little information exists online. I have a PA colleague who was born in Canada, then went to the US to train as a PA, practiced in the US for a few years, and then came back to Canada to practice. However, there are several differences between PA practice in the US and Canada. Hi xngn8r! Just a curiosity question because we do get the question a lot. What was your process for securing employment in the US as a Canadian citizen? Did you have to find a job where your employer have to sponsor your work visa? Or did you apply for a work visa before securing work? Thanks! 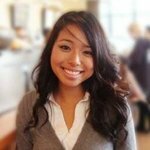 PA Program: Am I being too ambitious? Mcmaster Pa Program Info Night | Wed, Nov 23 @ 7Pm Hsc 1A1 & Online! Some teaching sessions require you to actually come to UofT/Ontario, in terms of frequency I am not certain but you can contact the program. Also in 2nd year many of your rotations will be done through Ontario. Have you thought about applying to UofM PA program since you live in the province?